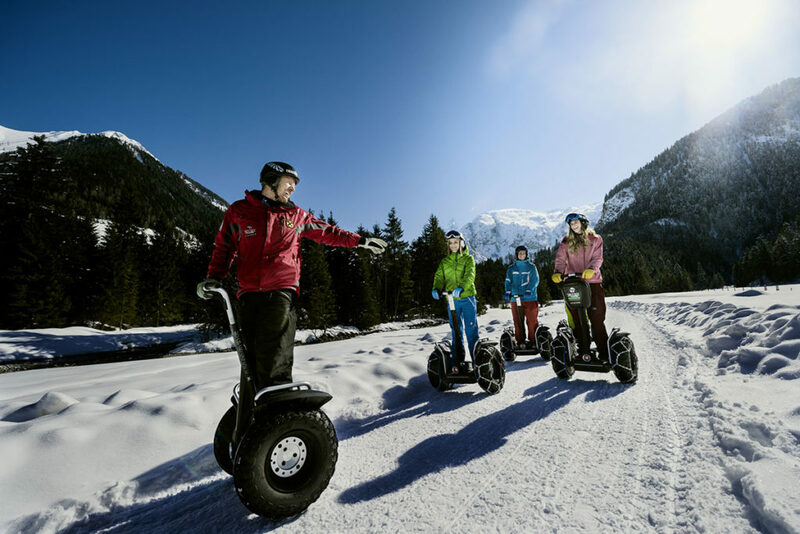 The “snow space Flachau” ski area is well known far beyond the borders of Austria. 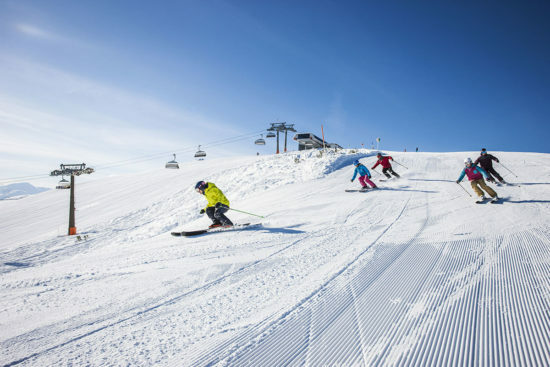 Here, you can experience pure skiing fun and action. 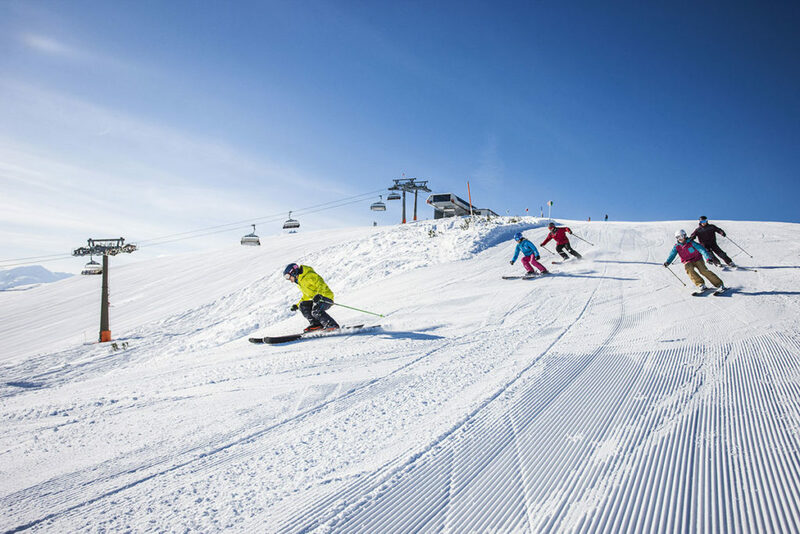 Thanks to its ideal location in the heart of the Ski amadé alliance, a grand total of 760 piste-kilometers are just waiting to be discovered by you. 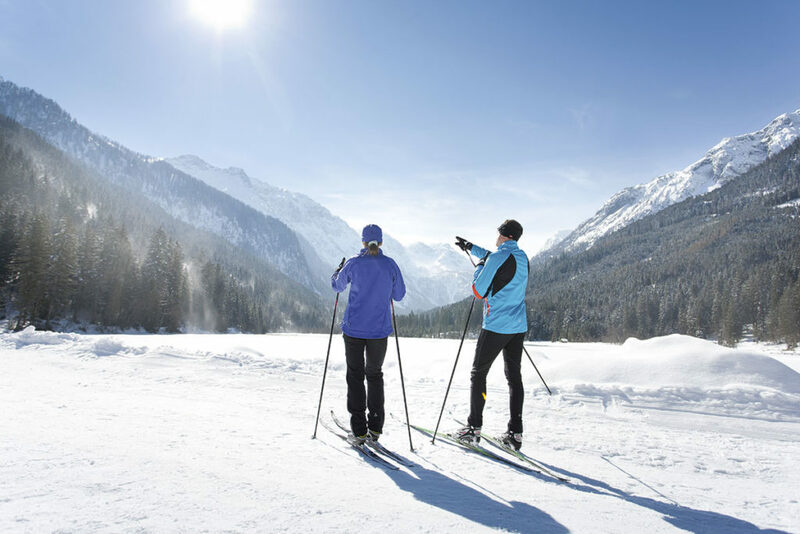 Go cross-country skiing, snowshoeing or enjoy a winter hike, experiencing our snowy nature the peaceful way. For added fun, how about a sledding expedition with your whole family. 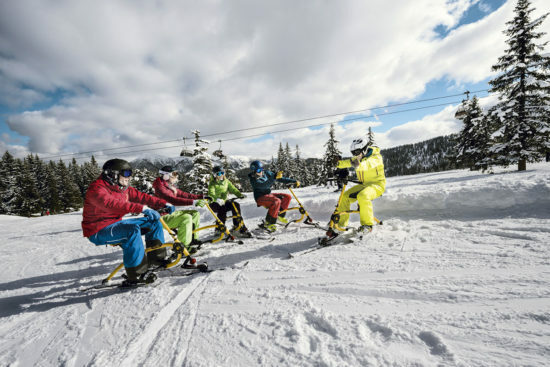 Fun- and action sports promise all kinds of spine-tingling excitement. 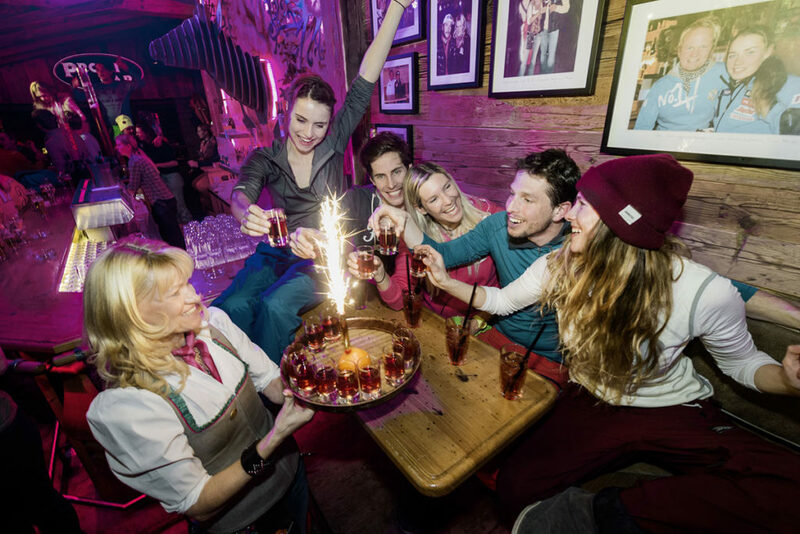 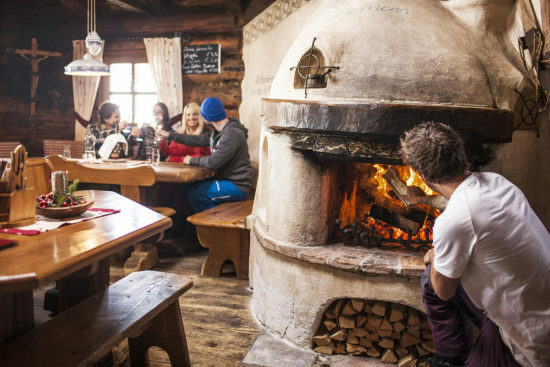 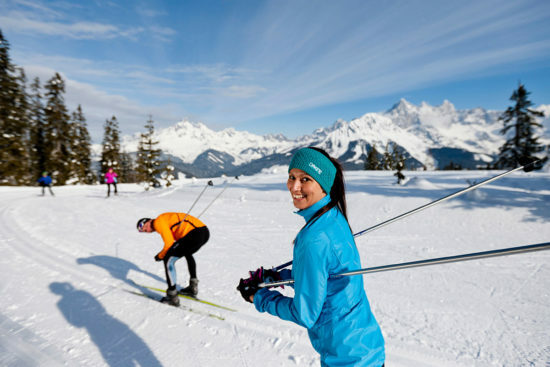 Wind down your day quietly, or join up with one of the many après-ski parties lasting until the “wee small hours of the morning”. 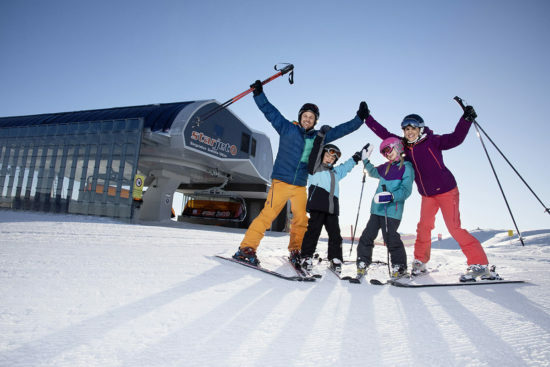 At Hotel Santa Barbara, you will be spending your holidays close to the piste , just a few minutes’ walk from the achterjet gondola lift.